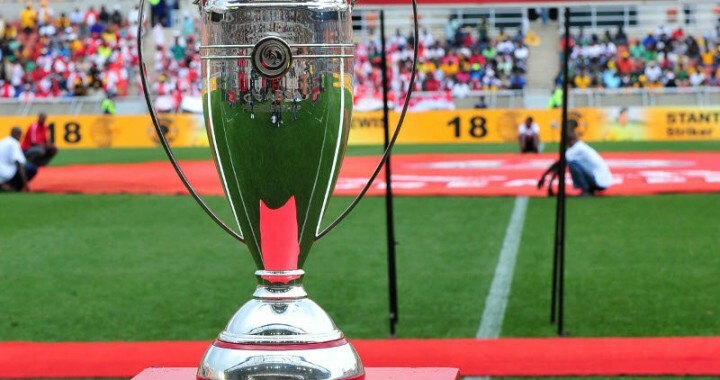 iDiski - Soccer Blog and Football News PSL news Even Against Chippa United Sundowns won by Luck? Even Against Chippa United Sundowns won by Luck? 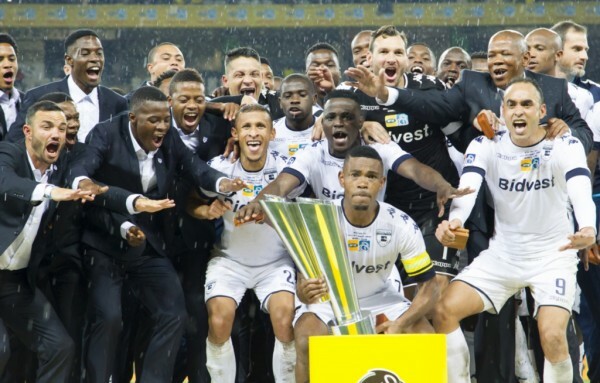 Mamelodi Sundowns missed out on winning the MTN8 final last Saturday when they faced the well oiled machine Bidvest Wits United. From the first minute Wits scored their first goal and since then they put Mamelodi Sundowns under a lot of pressure and they had them where they want them to be. They managed to shut down Khama Billiat, Keagan Dolly, Hlompo Kekana and Sibusiso Vilakazi. If we can go back to both away and home games of Mamelodi Sundowns in the MTN 8 against Chippa United you could notice that Mamelodi Sundowns were just luckily to win against Chippa United. Chippa United created lot of chances but because of their poor finishing they ended up losing the games. Signs were there that Mamelodi Sundowns is not the same team they were last season. They managed to shut down Khama Billiat, Keagan Dolly, Hlompo Kekana and Sibusiso Vilakazi.